The headlines about the Petraeus affair in the Arab world this morning almost universally read something like “Lebanese woman brings down CIA.” The woman who seems to have destroyed three careers and kicked off the FBI investigation of Gen. David Petraeus, ex-director of the CIA, goes by Jill Kelley. But her maiden name is Gilberte Khawam. The Khawam family is Maronite Catholics from Jounieh in Lebanon, and came to the US in the mid-1970s. The father, Hanna (“John”) Khawam, had been a musician in Beirut. His wife is Marcelle, also a Lebanese Christian. Once the elder Khawam came to the US, he at one point ran a restaurant, the “Sahara,” in the Philadelphia area, and also an auto store. Gilberte or “Jill” was born in 1975, and it isn’t clear whether she was born in the US or in Lebanon. She later married a surgeon named Kelley and 12 years ago they moved to Tampa. They have 3 daughters. The 1970s were a turbulent time in Lebanon, with the rise of the PLO in Palestinian refugee camps, student strikes, and then from April of 1975 the beginnings of a civil war that lasted a decade and a half. (I myself lived in Lebanon on and off in the 1970s). Gilberte “Jill’s” twin sister is Natalie Khawam, who was involved in a custody battle with her ex-husband for her son, and whose petition to the court was endorsed by Petraeus and Gen. John Allen, Petraeus’s deputy in Afghanistan who became ISAF commander there. Natalie Khawam, an attorney, has specialized in defending whistle-blowers. (More generals should be friendly with the attorneys for whistle-blowers, in my view). She is said to have been divorced in part because she cannot manage her finances, and went $3 mn. into debt and bankrupt. The judge in her custody case accused her of being dishonest, manipulative and detached from reality. Apparently her sister, Gilberte “Jill” Khawam Kelley was close enough to Petraeus such that the latter’s ex-girlfriend, Paula Broadwell, was jealous of her. Broadwell sent Kelley threatening emails, some of them allegedly spoofed or counterfeited so that they looked like they came from Petraeus. Kelley complained to a “friend” of hers who was an FBI agent, and he managed to convince the agency to investigate the source of the menacing emails. The FBI “friend” is now said to have been in the habit of sending Kelley photos of himself shirtless. He seems to have been (improperly) told of the Petraeus connection, and became frustrated at the pace of the agency investigation, believing that the FBI was protecting President Obama, and (most improperly) reached out to Eric Cantor, the House Majority leader. Cantor in turn, is alleged to have put pressure on the FBI director in October, perhaps hoping that a scandal would harm President Obama’s reelection campaign. The shirtless FBI agent who kicked the thing off is now himself under investigation! The FBI not only discovered Broadwell’s affair with Petraeus when they looked into her email, they appear to have also looked into Kelley’s email and discovered a voluminous amorous correspondence between the commanding general in Afghanistan, Gen. John Allen, and Jill Khawam Kelley! Allen was in line to become supreme allied commander of NATO, but his confirmation has now been put on hold. 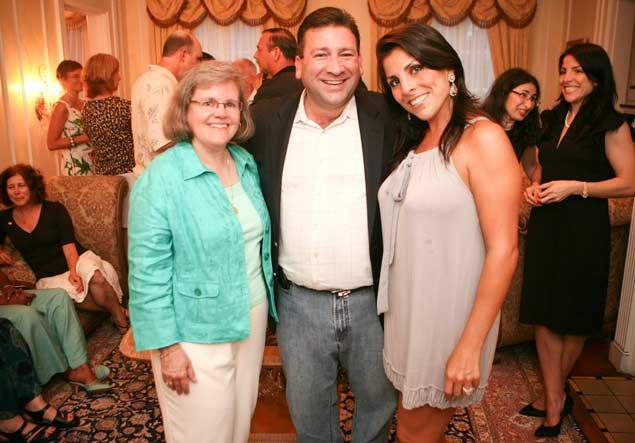 So does it matter that Jill Kelley is an Arab-American? 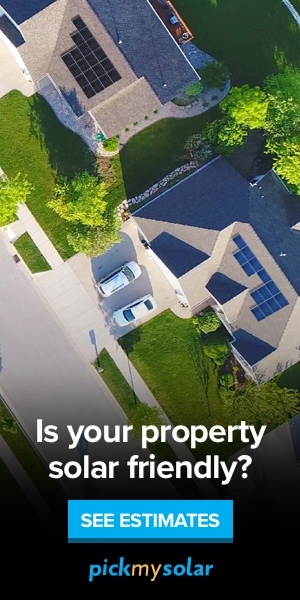 I doubt it. She seems just to be a rich, flirtatious Tampa socialite with good Republican Party connections and a network of high military and FBI “admirers,” and who over-reacted to some petty emails. So far there is no reason to think she is a Mata Hari of any sort. But it does say something about how prominent Arab-Americans now are in US society that no one much remarked on her ethnicity when the story broke. And, who knows, her inherited culture may have had something to do with her reaction to Broadwell’s emails. Lebanon is a place where you kind of have to take threats seriously. And, reaching out to a friend in the government in a way a lot of Americans might consider inappropriate is routine in Beirut (hence seeking “wasta” or a personal connection via the shirtless FBI guy). But lots of Americans of other backgrounds might have reacted similarly. I’m with Rachel Maddow that the FBI investigators have behaved with appalling lack of regard for the personal privacy of all these individuals, none of whom appears actually to have done anything illegal (though depending on how menacing they were, Broadwell’s threats may have crossed a line). It is not clear to me that the agency should have briefed anyone on the outside on its findings, given the personal and entirely legal character of the information discovered. The only exception here is that Broadwell may have committed a crime by using the internet to threaten Kelley, and Broadwell may have had unauthorized access to classified information via her connection to Petraeus.